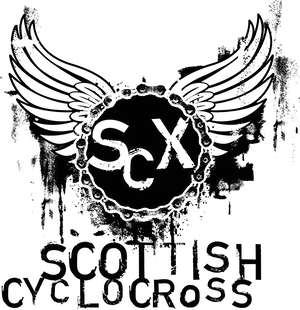 Scottish Cyclocross Association: Mull - Ho ho ho! Mull - Ho ho ho! 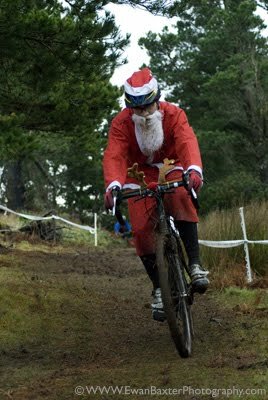 Coming to the Mull rounds and fancy getting in the Christmas spirit (i.e. all SantaCross Worlds competitors)? There's a fantastic event at Aros Halls for you.